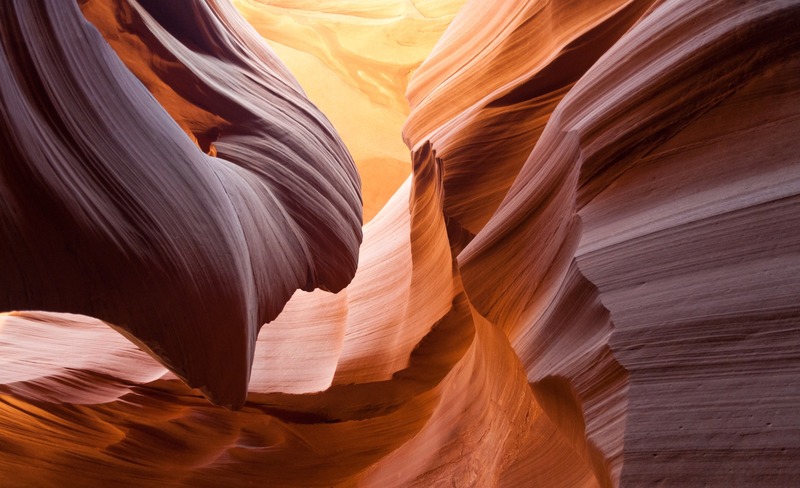 Empower, organize, and align stakeholders and systems to improve oral health in Arizona, and collaborate with the State Office of Oral Health to develop and implement the state oral health plan. The recognition of oral health as an integral part of overall health has been a struggle in Arizona as well as the rest of the country. Arizona has never had a statewide oral health coalition, essential for effective oral health promotion. The Arizona Oral Health Coalition is a statewide coalition dedicated to promoting oral health through leadership, policy development, and advocacy. 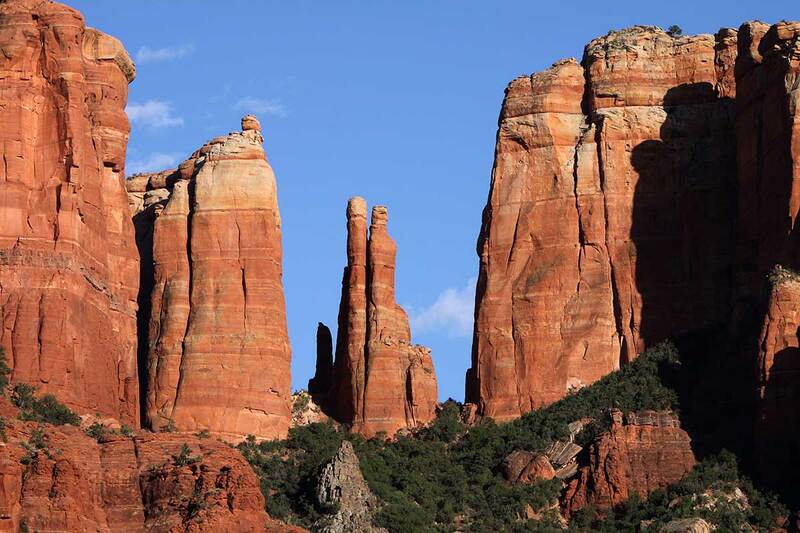 We strive together for all Arizonans to enjoy the benefits of good oral health as an integral part of overall health. 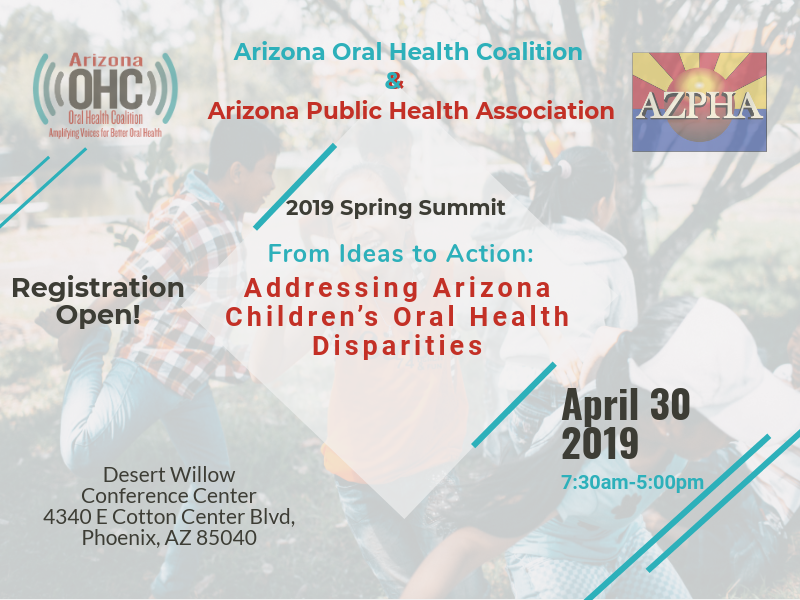 Everyone, regardless of oral health background or experience, is welcome at the AZOHC table. Join our newsletter to get the latest updates from the Arizona Oral Health Coalition delivered to your inbox!